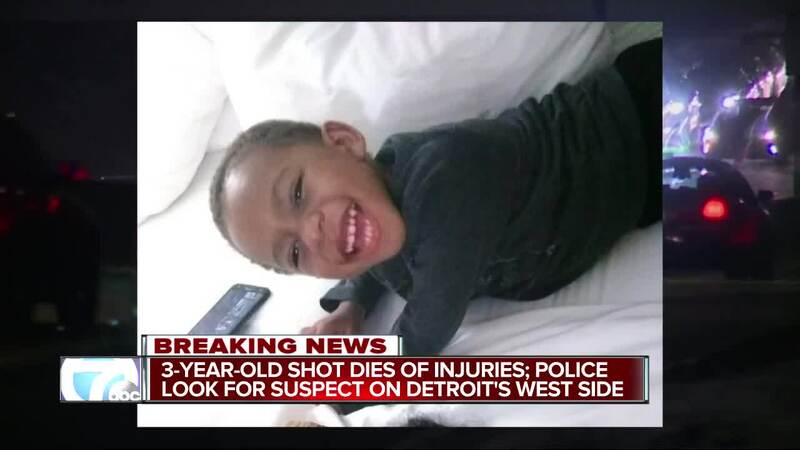 The 3-year-old shot in a drive-by shooting on Detroit's west side Thursday night has died, Michigan State Police tweeted Friday. The child, identified as Christian Miller, passed away this morning at the Children's Hospital. A police investigation revealed the driver of the victim's vehicle was not the victim's mother, but his godmother. 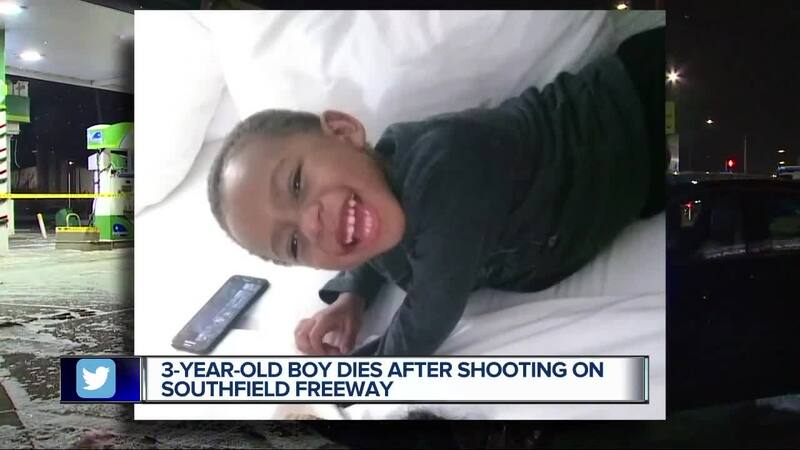 DETROIT (WXYZ) — The 3-year-old shot in a drive-by shooting on Detroit's west side Thursday night has died, Michigan State Police tweeted Friday. The child, identified as Christian Miller, passed away this morning at the Children's Hospital. A police investigation revealed the driver of the victim's vehicle was not the victim's mother, but his godmother. He was on the way with his godmother and her 3-year-old son to see Sesame Street Live, according to family. According to the police, the suspect driver is described as a light-skinned man with a full beard. No further details about the suspect have been released. 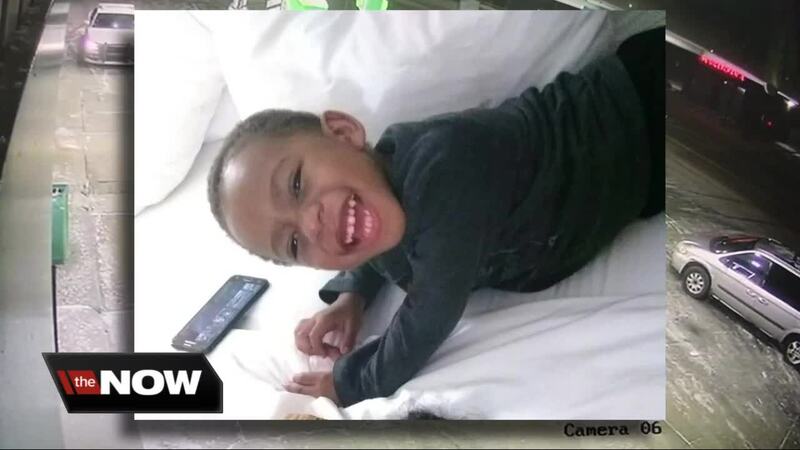 Police are investigating the shooting of a 3-year-old boy on Detroit's west side Thursday night. The boy is in very critical condition and police say prayers are needed because it is not looking promising. 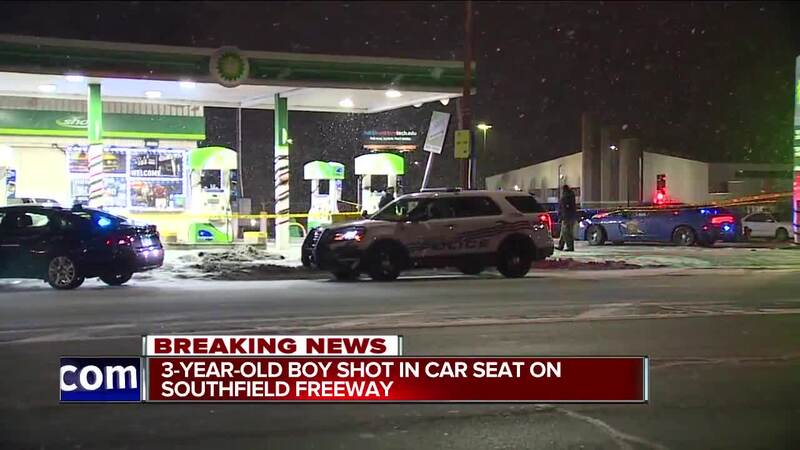 The shooting happened on the Southfield Freeway at Joy Road. The situation ended at a BP gas station on the 17700 block of Plymouth Road. Officers say the boy was riding in a car set in the back seat of a silver Dodge when someone opened fire. 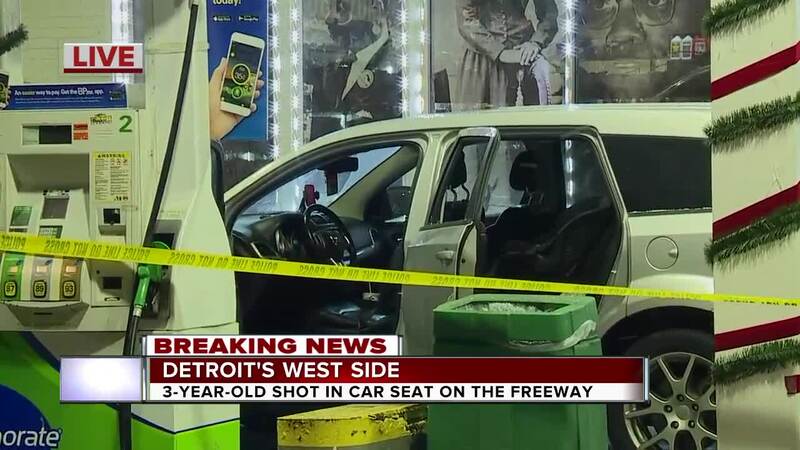 The bullet went through the rear driver's side door and then through the car seat, striking the boy between the shoulder blades. The mother got off the freeway and drove to a BP gas station on Plymouth Road, where she called police. Police have closed the freeway at northbound M-39 (Southfield) at Joy to investigate. Officers are searching the freeway for shell casings. Right now police do not have a description of a suspect or suspect vehicle. Police are asking anyone who may have seen something to call either them or Crime Stoppers at 1-800 SPEAK UP. Heads up- NB M 39/Southfield freeway closed from Joy to 96 for an unknown period of time. The child and mother were taken to a local hospital. The child is in critical condition. No information is available on possible suspects at this time.